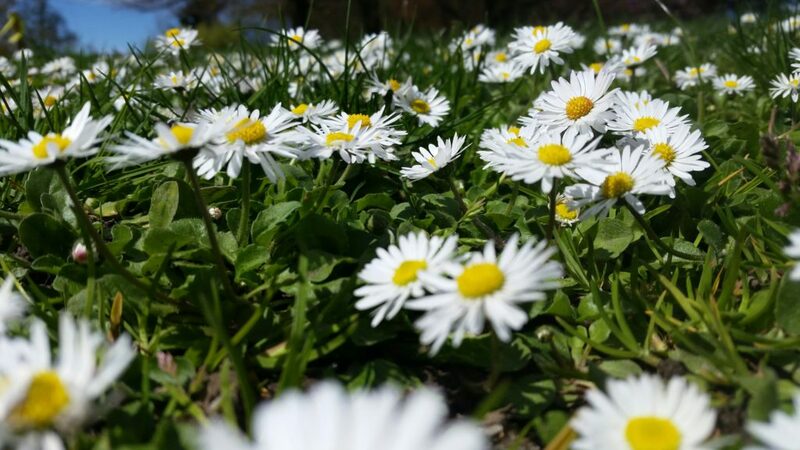 Bellis perennis belongs to the same Compositae family as Arnica and Calendula and all three remedies are allied in their action. 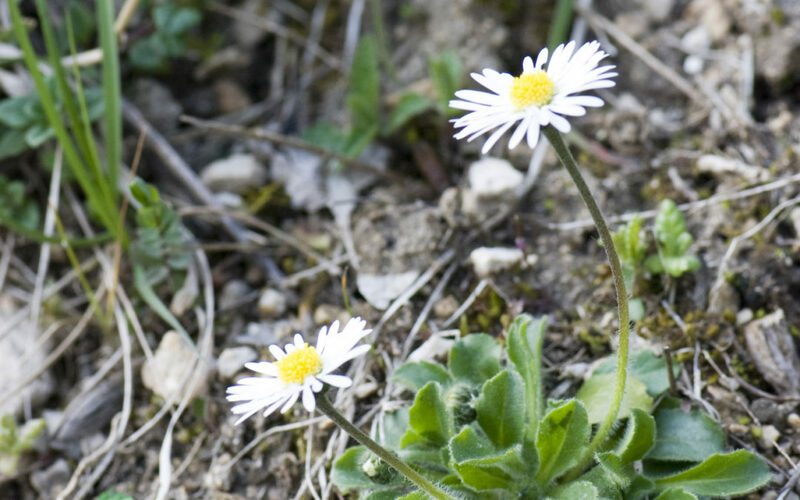 They are well worth knowing as natural remedies for injuries. 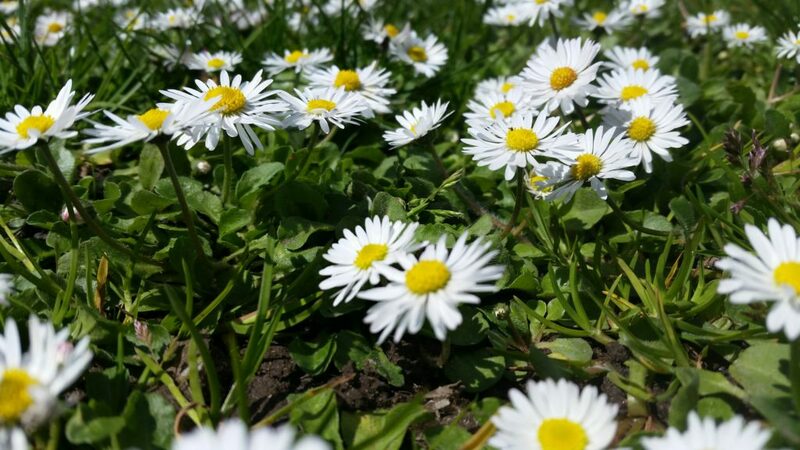 Bellis perennis been used in homeopathic medicine for over a hundred years. 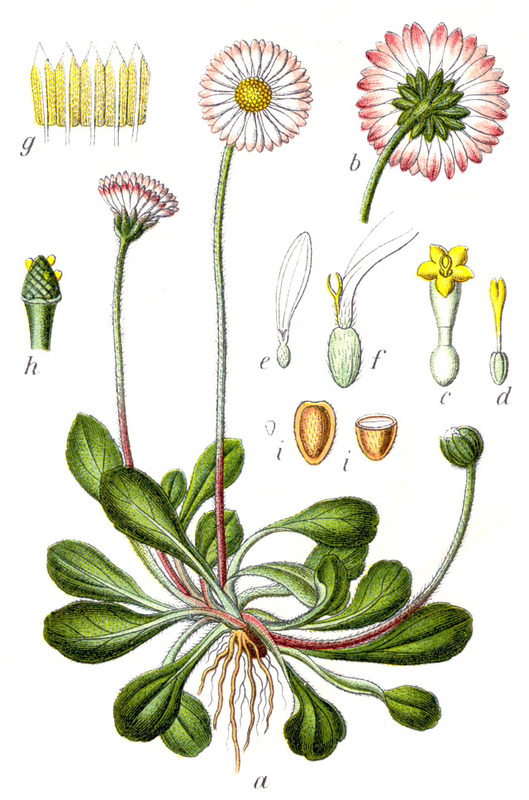 Bellis perennis’s old names of ‘Wound-wort’ and ‘Bruise-wort’ shows the main sphere of action it has on the body. Can be helpful for elite athletes who overexert their body or anyone on a strenuous physical routine. Post-operative recovery of deep/soft tissue. Injuries sustained in cold and wet environments. Soreness and fatigue from over-exertion. Acts upson the muscular fibers of the blood vessels. First remedy in injuries to deeper tissues, after major surgical work. Results of injuries to nerves with intense soreness and intolerance of cold bathing.